this is what I loved and what I wanted to do”. Wes and Kristen Galyean own and operate Wes Galyean Cutting Horses in Claremore, Oklahoma. 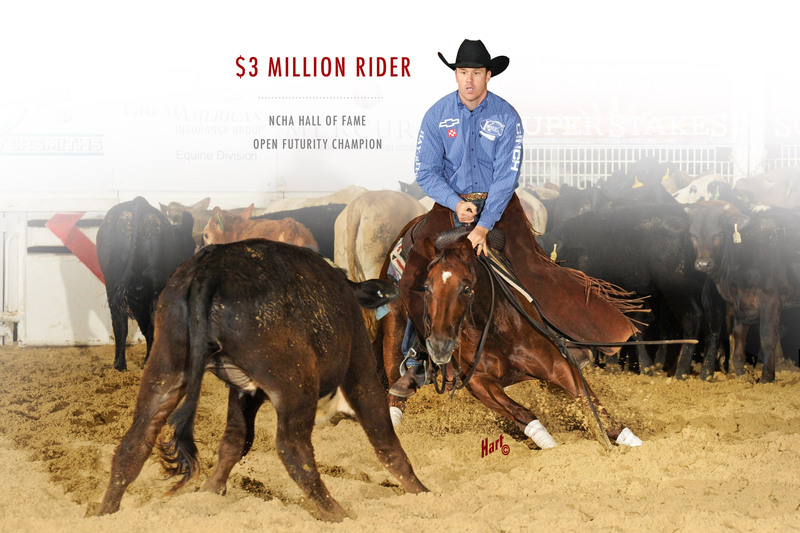 Wes Galyean is the 2004 NCHA Open Futurity Champion, 2010 NCHA Open Futurity Reserve Champion, and Champion of Multiple Major Aged Events. Wes provides professional cutting horse training of horses of all ages. We invite you to experience the difference our friendly dealership can make for you and look forward to introducing you to our Glover Guarantee! The arena drag with no limits and no equal. It is Classic Equine's goal to support every individual who strives to be the best at what they do with a horse.